Enjoy your favourite Sega Pico games. 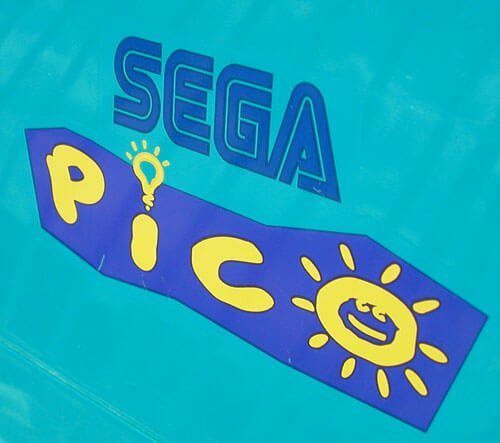 We have put together a collection of 63 Sega Pico roms, which you can download for free. Using Sega Pico emulator run your favourite games on your PC, Mac, iPhone or Android device. You can sort rom games by genre or region. Our collection includes such best Sega Pico ROM games as: Pocket Monsters Advance Generation - Minna De Pico - Pokemon Waiwai Battle!,	Sonic The Hedgehog's Gameworld,	Ninja Sentai Hurricanger & Hyakujuu Sentai Gaoranger Chou Sentai Super Battle,	Kamen Rider Agito & Kuuga Wild Battle,	Bishoujo Senshi Sailor Moon Sailor Stars - Tokimeki Party and many others.